House Inspection | Many people buy a new house thinking that everything will be perfect, since it’s new. Unfortunately, many find out that the house was not as perfect as they were made to think by the seller. 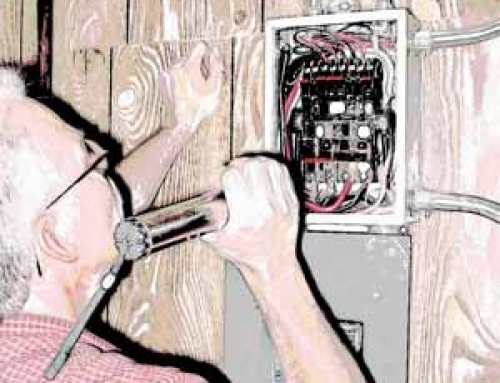 To avoid such situations, we recommend that you have the new house inspected before sealing the deal. Buying a house is an expensive affair and adding the extra expenditure (of having the house inspected) may not sound like the best of ideas. However, it can save you a lot of money later. A thorough house inspection includes checking and exercising of all types of features of the property. A good house inspector will check both exterior and interior features for any kind of damage that can be problematic in the future. Whether you are interested in buying a new, recently constructed house from someone, or you hired a contractor to build the house for you, you should get it inspected before you buy it (or move in). It is a house inspector’s duty to inform the client if any of the house appliances need regular maintenance as well. A house inspection requires a two to three hours of your presence but this little investment can help them a lot in the long run. Therefore, getting a new property inspected is a great idea before you buy it. Give Beryl Project Engineering a call at (813) 358-0412 to hire a good house inspector.